Fantastic review. Glad to see such a thoughtful, in-depth take on this recording, as it deserves nothing less. 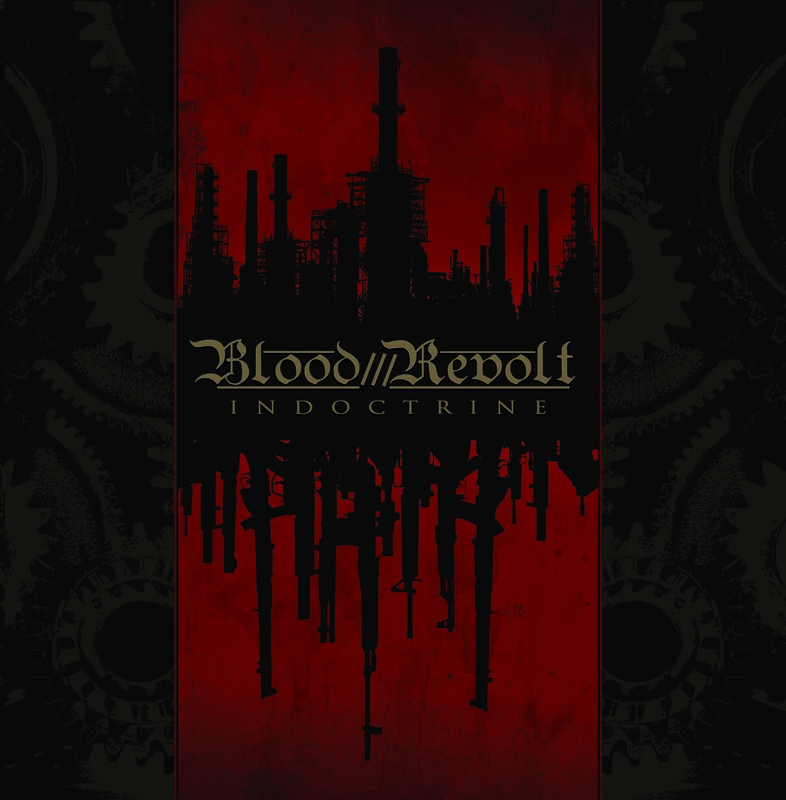 This is one of those albums I could spend days listening to and studying… most people don’t think of extreme metal as “thought-provoking”, but I don’t know of a better way to sum up Blood Revolt’s approach. When I conducted the interview, I was surprised by Alan’s response to that particular question. My take on the album was; here’s this guy that has obviously gone insane via some type of religious mania, this is the story of his downfall, as told in the first person, sort of as a “this is the kind of monster religion can create” theme. I didn’t expect Alan to say that the lyrical content “praises the dedication and sacrifice of the character”.